Gotta love a bold lip! Let your pout stand out with OTT sparkles, go classic with a bold red or play it cool with hydrating lip balm. 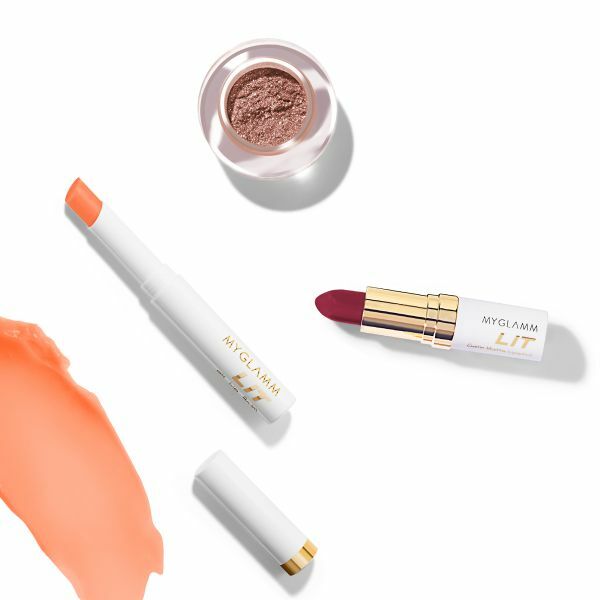 This LIT Kit includes the LIT Satin Matte Lipstick in Lust Stories, LIT Lip & Eye Sparkles in Her Royal Hotness and LIT pH Lip Balm in Orange Crush.